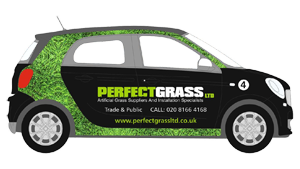 Request your FREE samples from Perfect Grass Ltd today! Our free samples will allow you to check the quality, thickness, colour and general feel of our Artificial Grass Product Range. Each sample is cut to approximately 15cm x 15cm and comes in a cardboard box. We will post the samples to you free of charge. We will only deliver 1 free sample box per customer to addresses in England in one of the following counties: London, Essex, Hertfordshire, Surrey or Kent. The seven samples currently included are the Outfield, the Rectory, the Square, the Meadow, the Grange, the Boundary and the Golf. Unfortunately we do not deliver free samples to the Midlands.